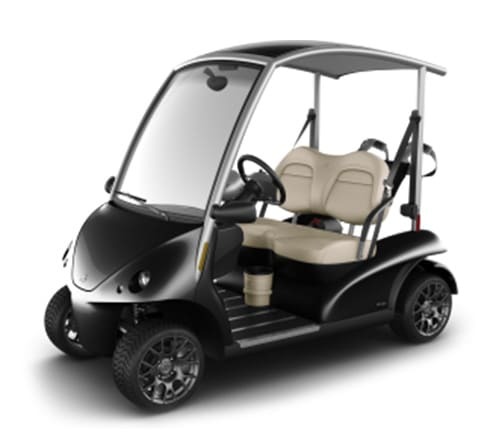 We’re constantly adding new golf carts and manufacturers, but it takes time. 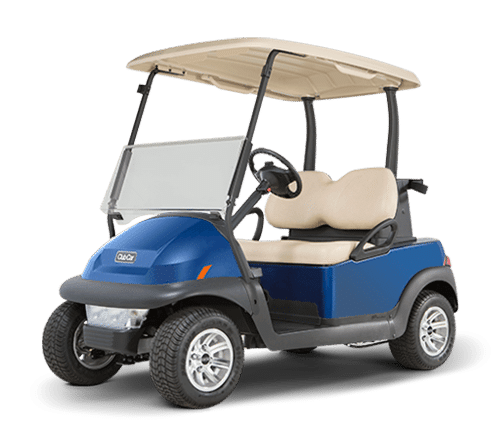 Check back often for new reviews. 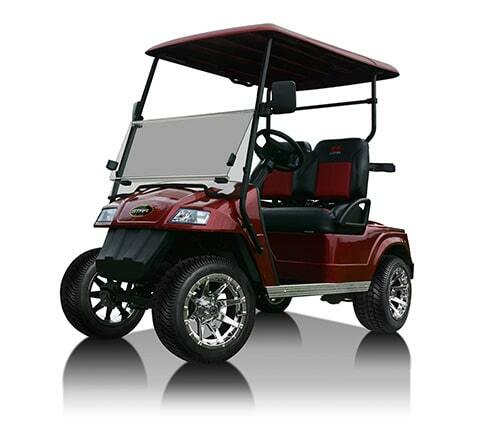 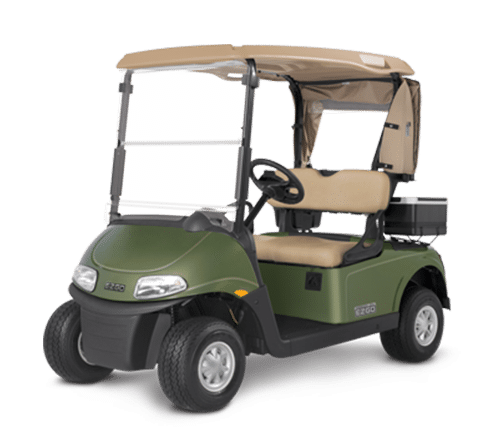 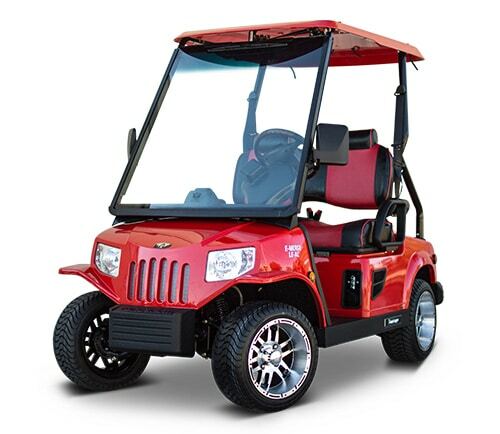 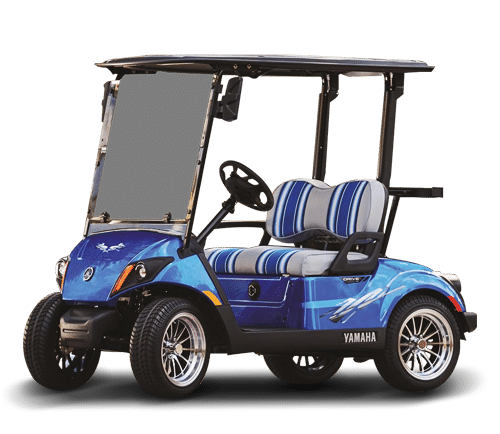 Choose a golf cart manufacturer below to see what people just like you have to say about their Golf Cart or LSV.